Our Goal at Hand & Stone is to employ Licensed/Certified Massage Therapists and Estheticians who feel valued and fulfilled through their work. We offer great sales career opportunities for Spa Managers and Spa Associates. See below for a list of current openings to see where you can start your career at a Hand & Stone near you! Hand and Stone Massage and Facial Spas is always seeking outstanding people to join our team as Spa Managers. 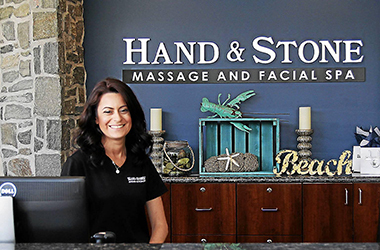 Join the Hand and Stone Massage and Facial Spas Talent Network today to stay-up-to-date on our current openings for Spa Managers jobs as they become available!